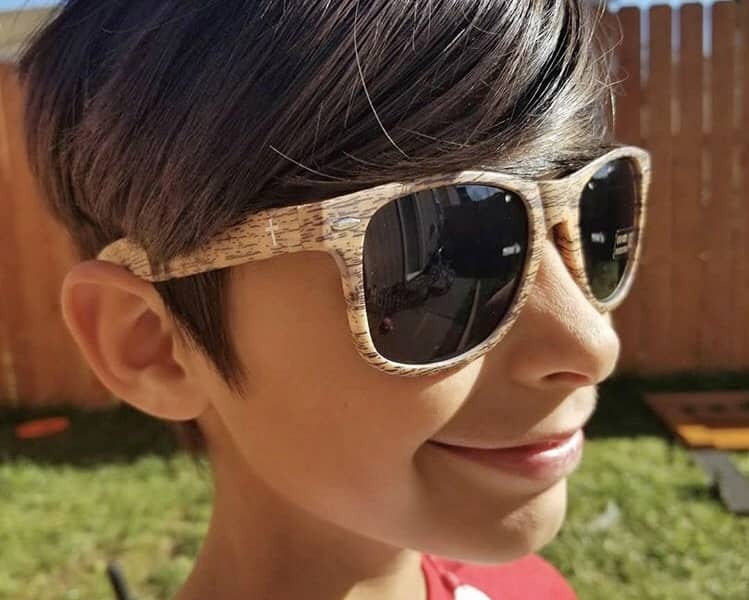 Absolutely zero shipping cost for Americans! For Canada citizens, an additional shipping charge of $8 per box will be added. We always ship our monthly boxes on the 1st, unless it is a Sunday or a holiday, in that case we send on the next available USPS business day. Shipping takes 2-3 days in most cases. 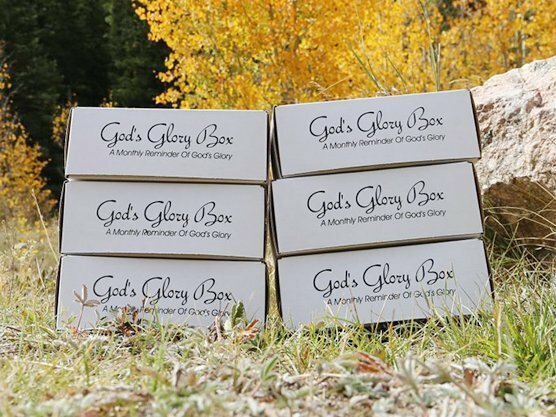 When are God's Glory Boxes shipped? We ship out our monthly fulfillment on the 1st of each month. 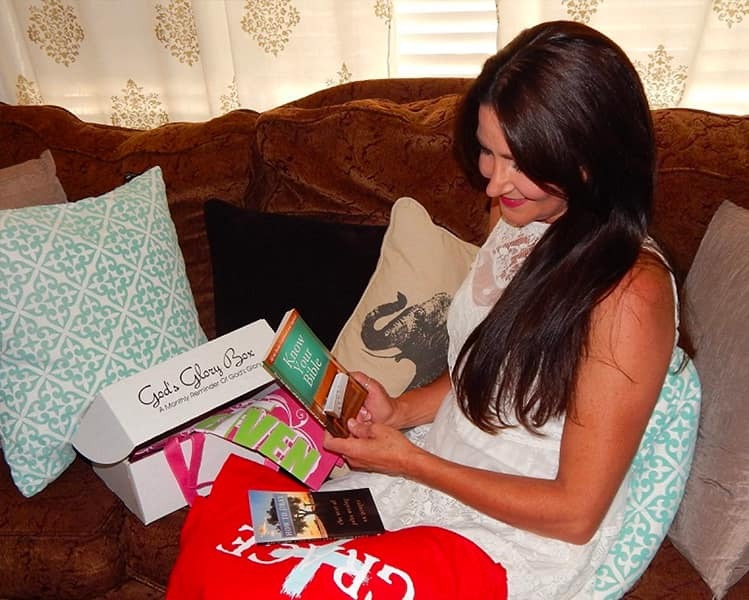 Each month you will receive 3-4 hand-picked, high quality Christian items. In addition to those 3-4 items, 1-2 sharable items will be included to promote the spreading of God’s Glory. 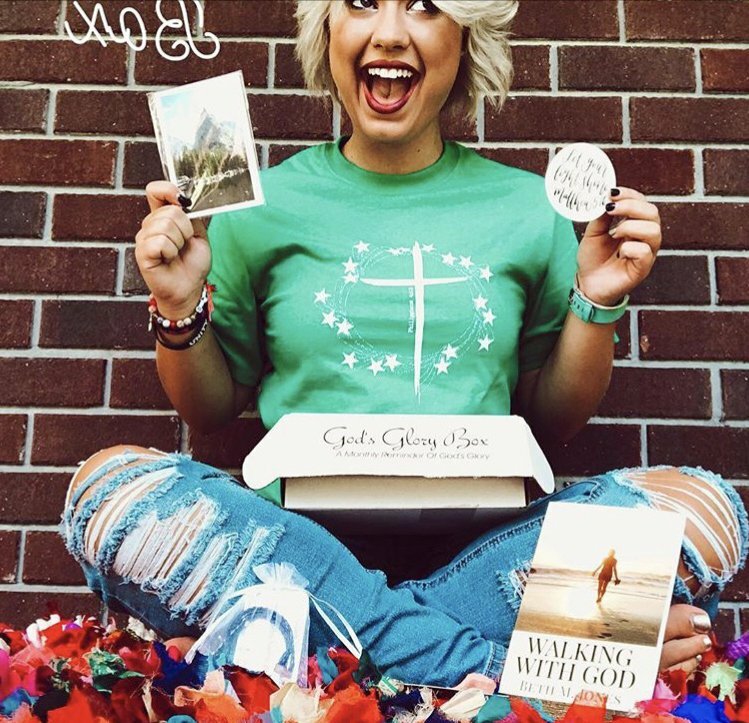 Each box will contain Christian related media, products, artwork, clothing, accessories, baked goods and Christian made snacks, and stationary to ensure that God is around you (and others, when shared) ALL DAY! See our “past boxes” page for examples of shipments! 🙂 We scour the internet, including sites such as Etsy and Instagram to find Christian artists and creators with beautiful products to share to a Loving audience. We are bridging THAT gap and supporting these folks all while donating 5 meals per box shipped! Can I order a box as a 1 time purchase? Yes! Simply order the 1 month subscription and cancel the subscription through “My Account” at any time. 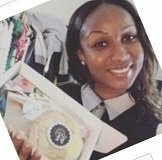 You can also cancel at anytime by contacting us through our live chat feature or contacting us through email (admin@godsglorybox.com). What version of the bible do you use in your boxes? We strive to include only King James Version (KJV) related products in our boxes. 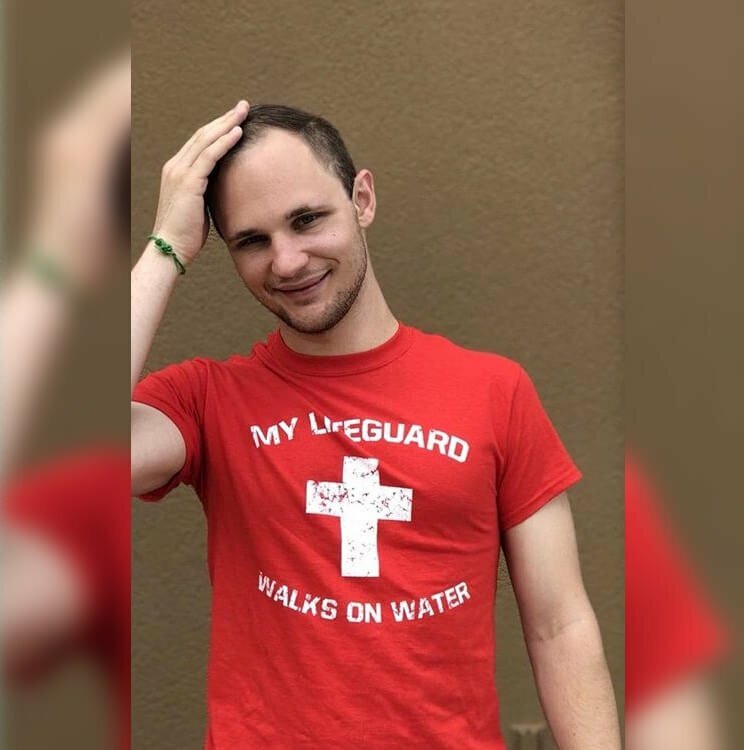 I'm A Christian creator, how can I be featured in your box? Before submitting a product for consideration, please read our Products Submissions Page. 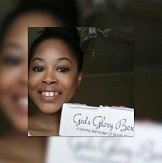 We prefer that you submit your exact product that you wish to feature with wholesale pricing quotes and pictures and or links by email (admin@godsglorybox.com). What size clothing and shirts comes in the boxes? We offer sizes S-4XL in every box in which we are featuring clothing. Most of the time we can also get size 5XL. Please input your clothing size on the checkout page. 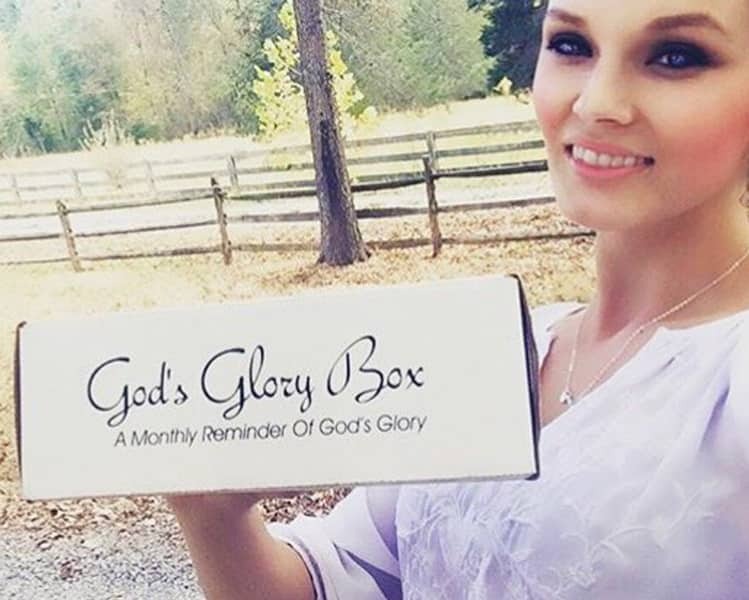 Otherwise you can email us at admin@godsglorybox.com and we can update it for you. We include women’s medium clothing items unless otherwise specified. Sit back and wait for the Christian inspiration to arrive at your doorstep! 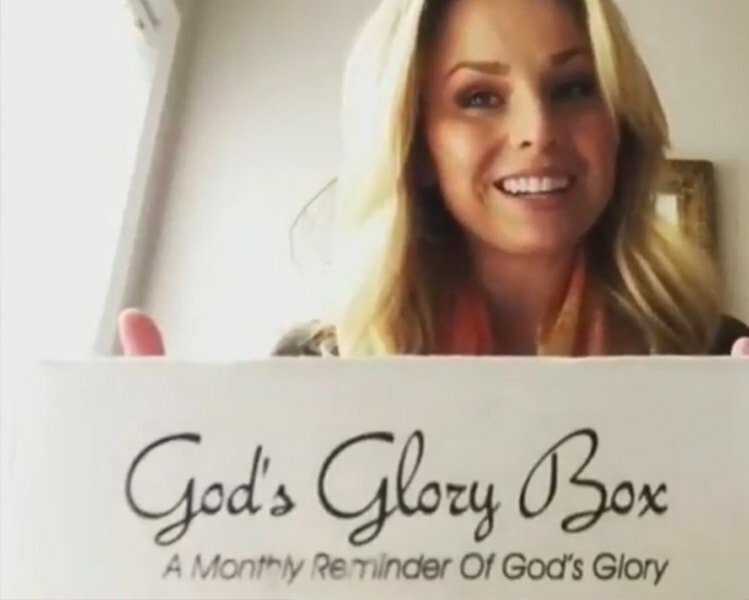 We ship on the 1st of each month; therefore, our community should be enjoying their monthly supply of God’ Glory by the 5th of each month approximately. All orders must be received by the last day of the previous month to receive the upcoming month’s box. 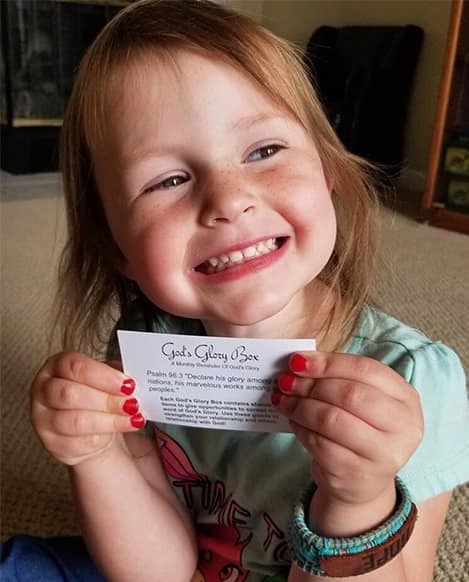 What charities does God's Glory Box contribute to? The world is filled with many problems and issues that need to be addressed. We here at God’s Glory Box deliberated several potential charities before landing on FeedingAmerica.Org. This amazing organization is changing the world for the better, feeding those in need. For each box that we ship, we vow to donate 5 meals via FeedingAmerica.org. 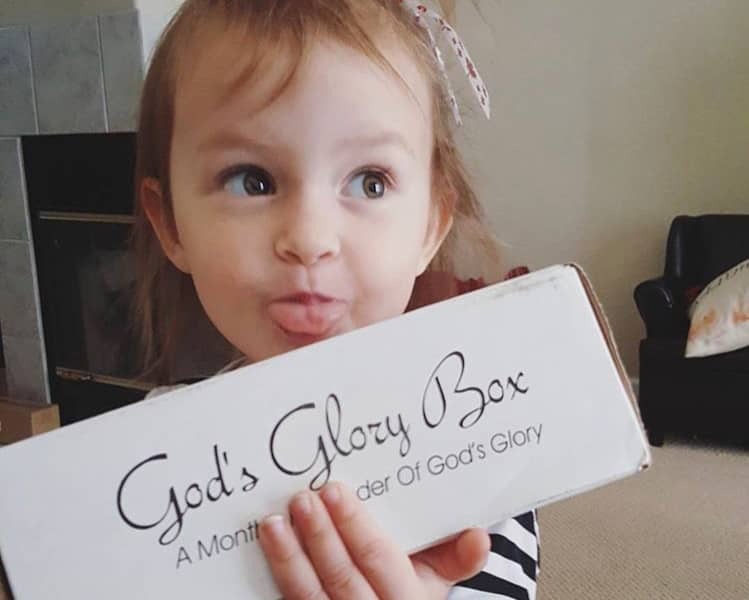 Does God's Glory Box make a good gift? Absolutely! 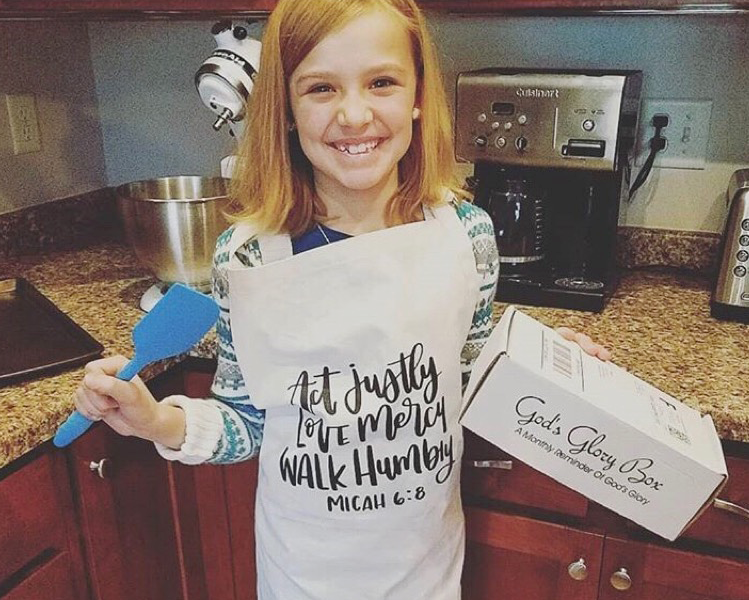 What Christian would not like to receive high-quality Christian made and Christian related products to their door monthly? 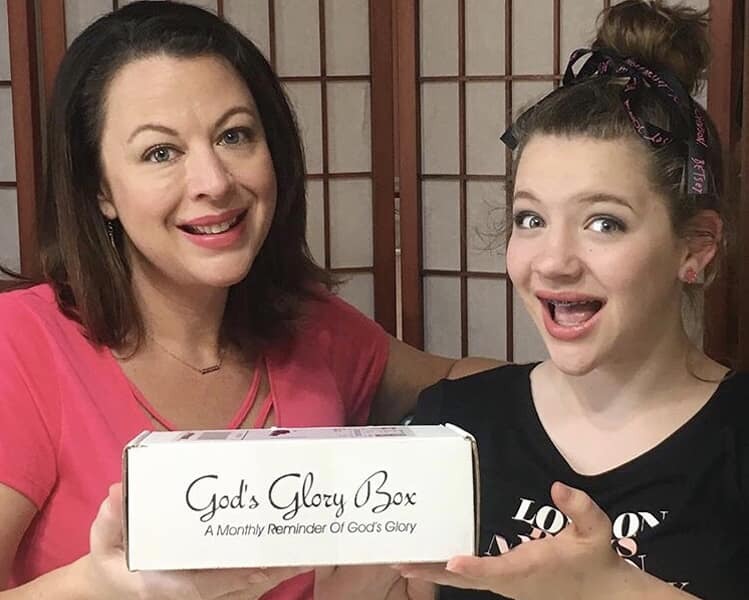 God’s Glory Box offers a great way to maintain the connection with our great Creator. Can I Cancel?/How Do I Cancel? Absolutely! We will be sad to see you go but we will make the process as easy as possible for you. The easiest way to do it is by logging in to “My Account” on our website and you can easily manage your subscription and orders. 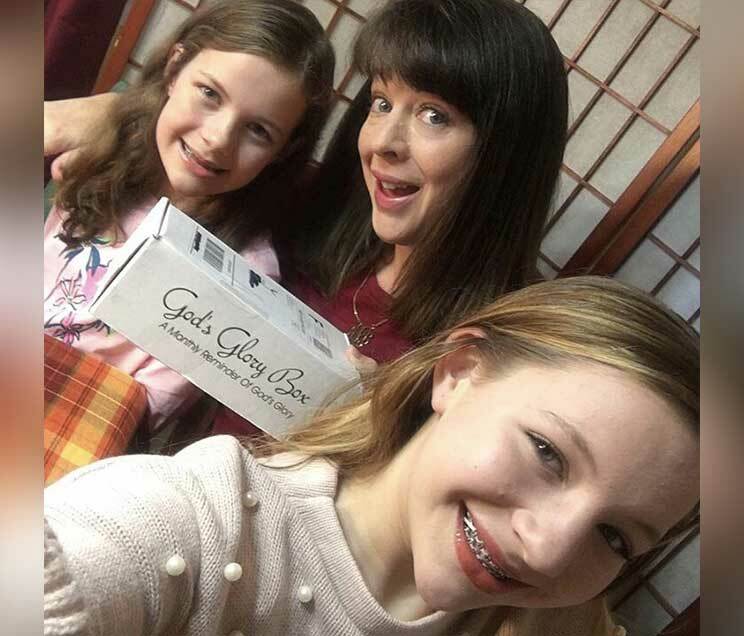 You can also e-mail us at admin@godsglorybox.com or use our live chat option and let us know you want to cancel and we will ensure that you are not charged anymore. Renews may be cancelled at anytime; however, for all 3, 6, and 12 month subscriptions no partial refunds will be accepted upon the receipt of the first monthly box. Again, the renewal (subsequent charge) may be cancelled at any time, but a 3,6, or 12 month subscription will not receive a refund after receipt of the first month of the subscription. 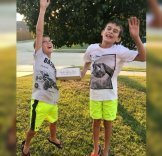 How can I donate to this cause?/ How can I receive a donated box? We want all Christians to be able to to participate in our subscription program, however we do recognize and understand that not everyone has extra income to subscribe. 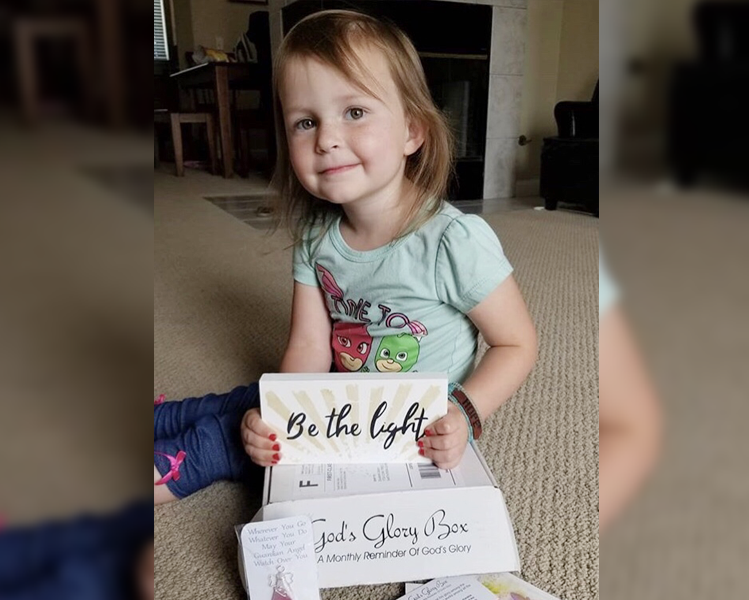 We also have been blessed by the many Christian subscribers who have offered to donate boxes to those who could not afford them; therefore, we have created a program to expedite this process! 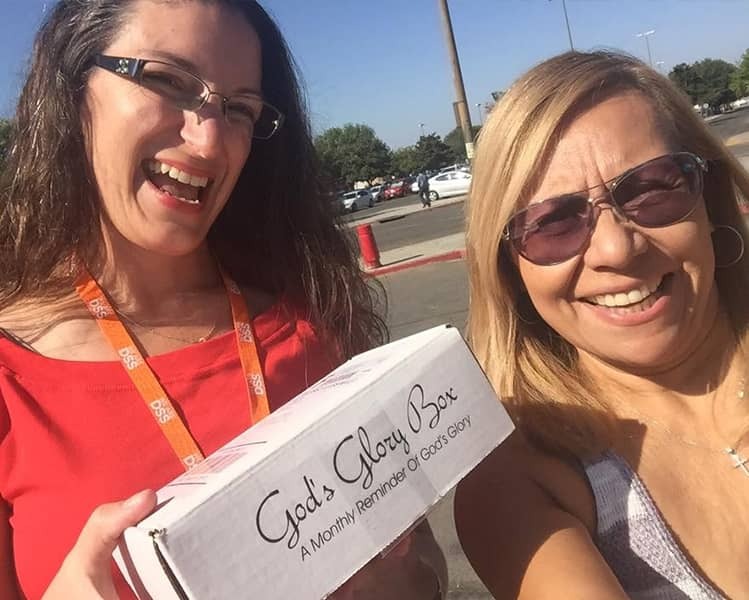 Our Glory Program was established in April 2018 and will link together Christians who want to assist those who cannot afford to receive a box. What should I do with my sharable items? As devout Christians, it is our responsibility to spread the word of God’s amazing glory! Each month we include 2 sharable items and a total of 3-4 items to provide inspiration to our community. 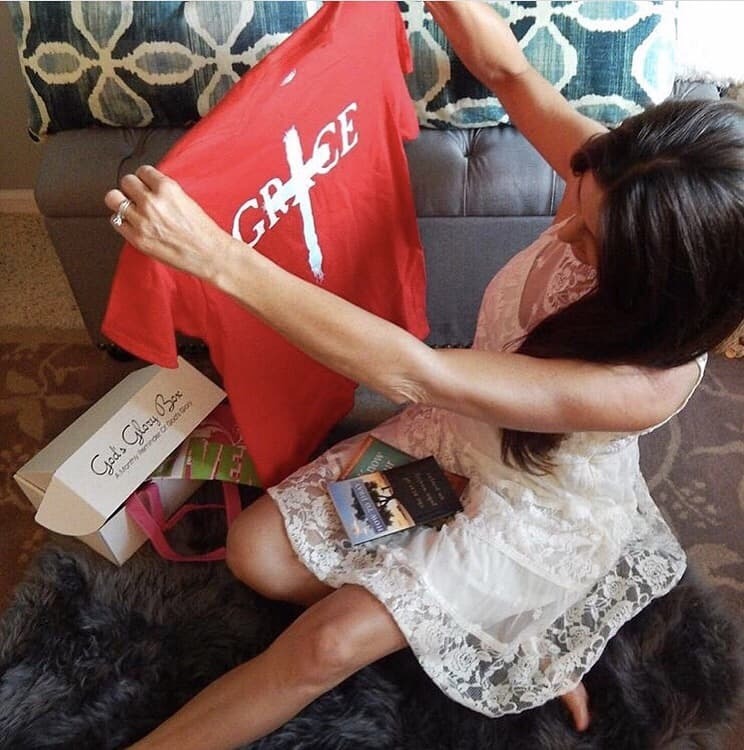 Every single item is Christian made and Christian themed, making it easy to spark those important conversations about God and Christianity with our loved ones. 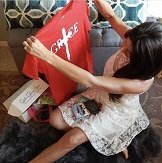 Pass on the sharable items with a little message to help us spread the positive word of love and Christianity. Do you have a referral program?/I am a Christian blogger and I want to be part of the team! Hi! 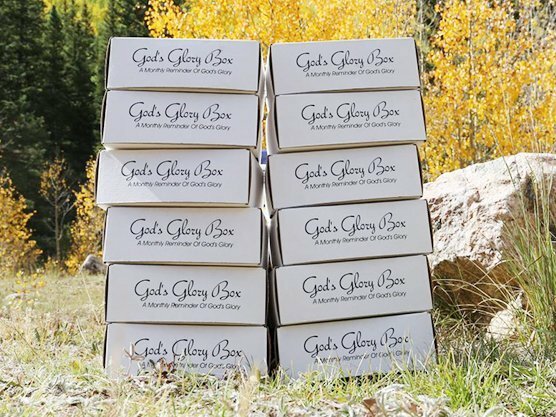 Please see God’s Glory Box Angels Program As of 11/14/17 we have officially established our Gods Glory Box Angels Program which could make you some great passive income or net you some free boxes, the amount you gain all depends on YOU! What are your terms and refund policies? All plans auto-renew when completed, however individuals may cancel renewal at ANY time! If individuals prefer for the plan to not renew, they can either cancel anytime after ordering via “My Account” or email admin@godsglorybox.com to initiate the cancellation. 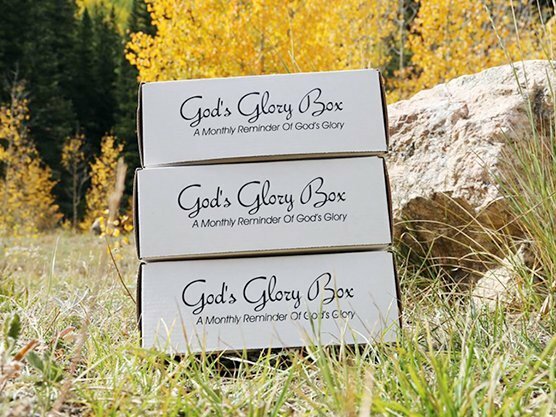 God's Glory Boxes ship on the 1st of each month. Orders received the 1st-30/31st of the previous month will ship on the 1st of the upcoming month, regardless of Sunday’s or a holiday. Long term plans are charged fully upfront.For all 3, 6, and 12 month subscriptions no partial refunds will be accepted upon the receipt of the first monthly box. The 1 month plan is our monthly pay option. Prices include all shipping and taxes! Do you offer lifetime memberships?/ I want to be involved! 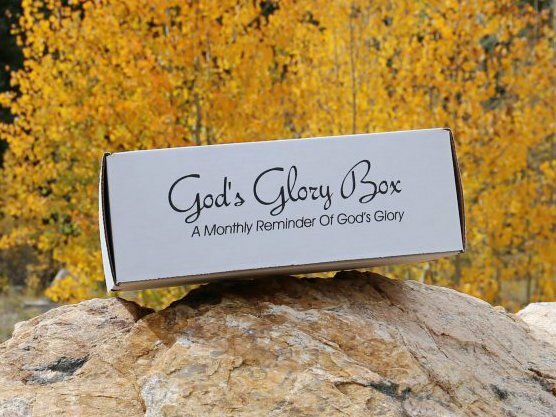 Email us at admin@godsglorybox.com regarding Lifetime memberships. Lifetime members will receive 1 box per month, every month for the existence of this operation. Lifetime memberships are $500 and with that comes 2 team shirts and 2 team hoodies. Further, we will donate the funds through our Glory Program, allowing 5 meals per box shipped to be donated as well! Did Prices Increase? Are sales taxes charged? 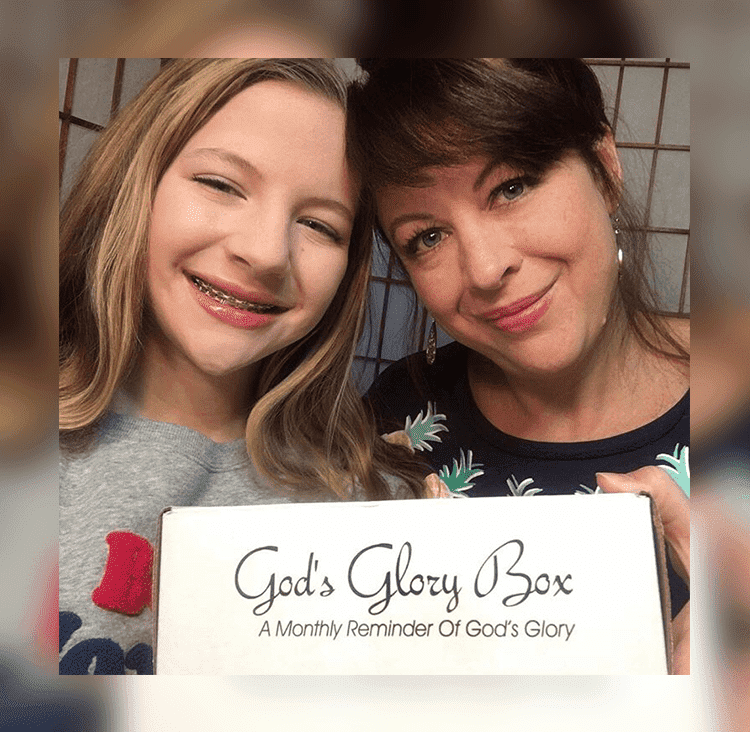 Effective January 1, 2019, God’s Glory Box increased per box prices $2-3 on each plan except the 12 month plan. This price increase was to include increases in shipping and sales tax expenses. All subscribers previous to January 1, 2019 will be “grandfathered” at their existing rate until the cancellation of their membership. The price increase will also assist us with warehouse expenses and increased labor expenses as we grow. We strive to continue to improve our products additionally.